In our last blog, we discussed topics to broach with a loved one who is dying. Depending on your personality and the personality of the dying loved one, it may not be the most comfortable conversation, but having it is a gift to them, and to yourself. For them it gives them a chance for closure and, in turn, you get the satisfaction that you’ve done your duty by them to help them pass on with dignity and grace. 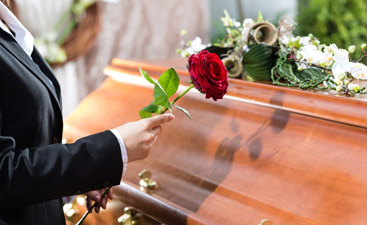 When discussing the disposition of their body, find out if they want a traditional interment / burial of their body or if they prefer to be cremated. Emotions can run high on this question as it makes you, and them, face the realities of death, consequently, it should be done with tact and sensitivity. If they choose cremation, do they want a public viewing and a service? This choice means their body will be embalmed before cremations. 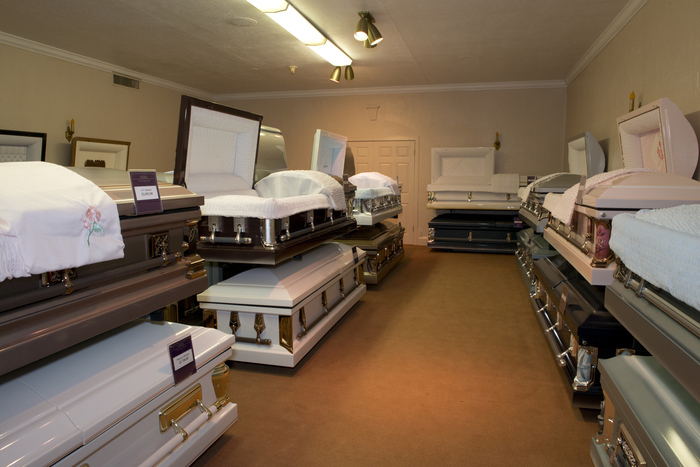 Or would they prefer a direct cremation where no embalming is done, and cremation takes place quickly after death? This is the most economical choice available. If they choose to be cremated, what would they like done with their ashes? Do they own a cemetery plot? Do they have a cemetery in mind for disposition of the body or the ashes? There are lots of ingenious things one can do with ashes these days. Come up with a selection of choices for them to consider. These are just a few of the many questions to cover with a dying loved one. 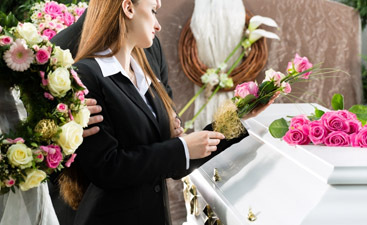 If you want to formalize the plans, call Harmony Funeral Home and speak with one of our funeral directors.